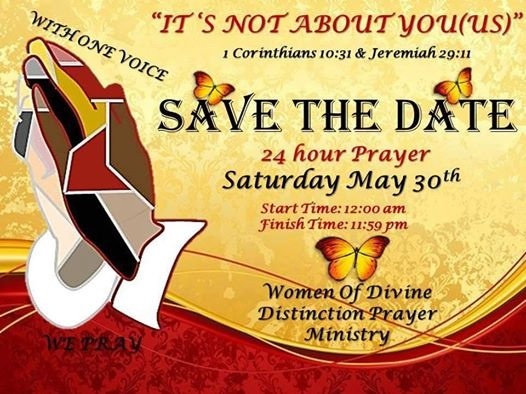 May | 2015 | W.O.D.D. 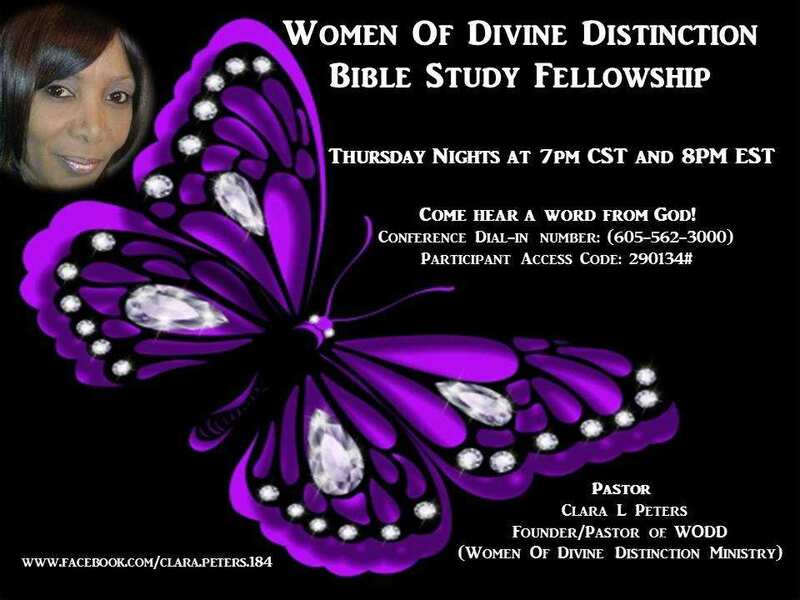 Each Tuesday night we have a guest prayer warrior. 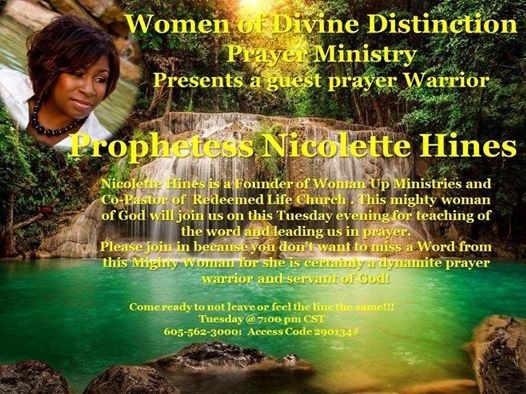 Tonight’s word and prayer coming from Prophetess Nicolette Hines, you don’t want to miss this word on tonight. 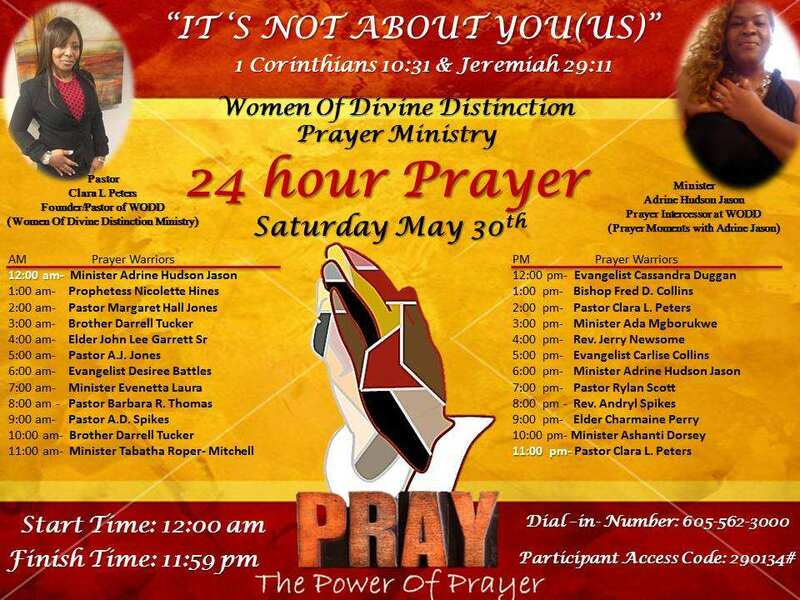 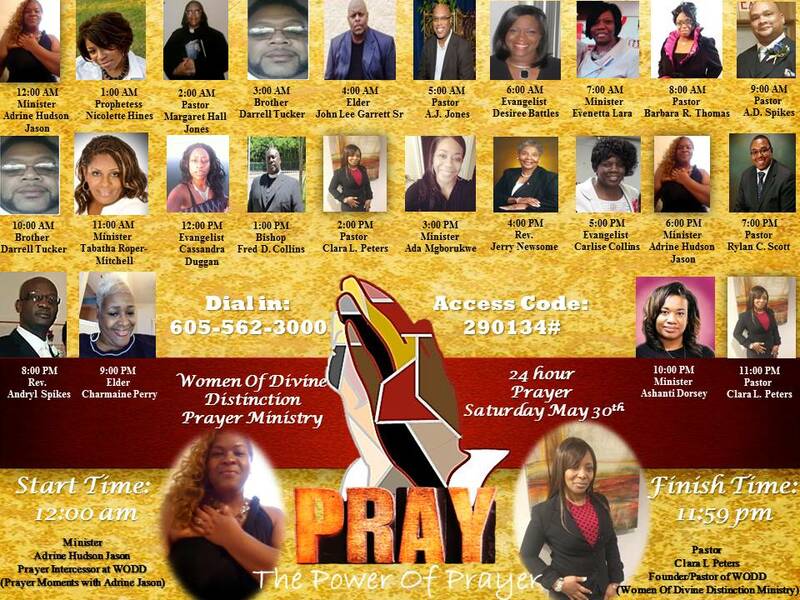 Mark your calendar to join us as each hour as you will receive a word and prayer from a mighty Man or Woman of God.